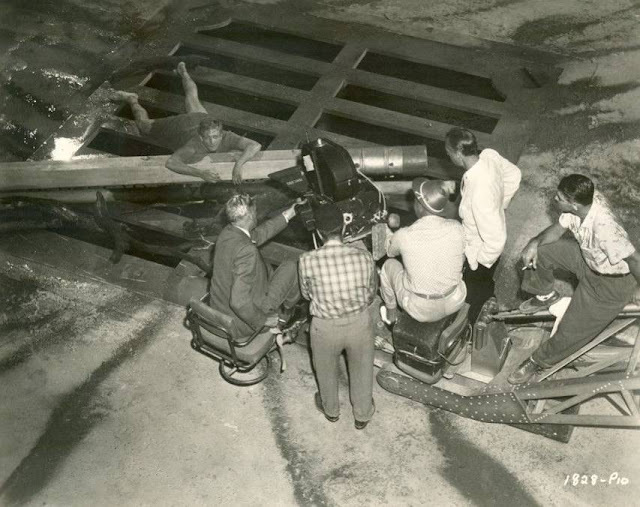 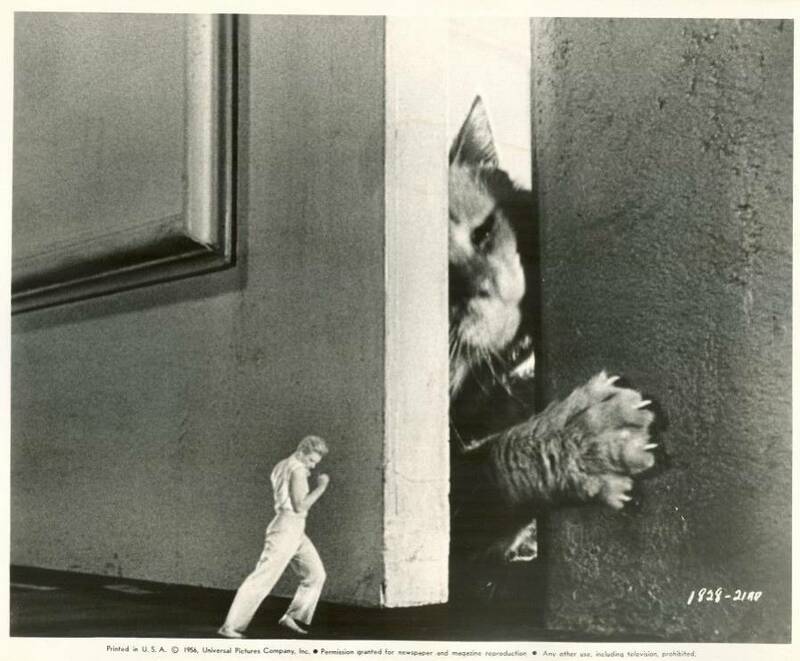 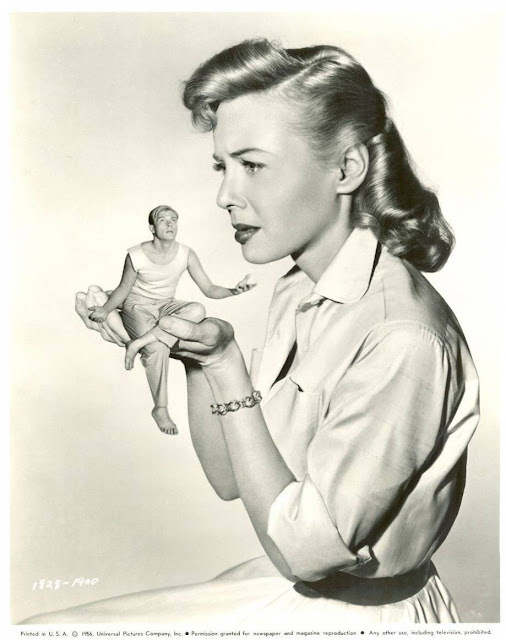 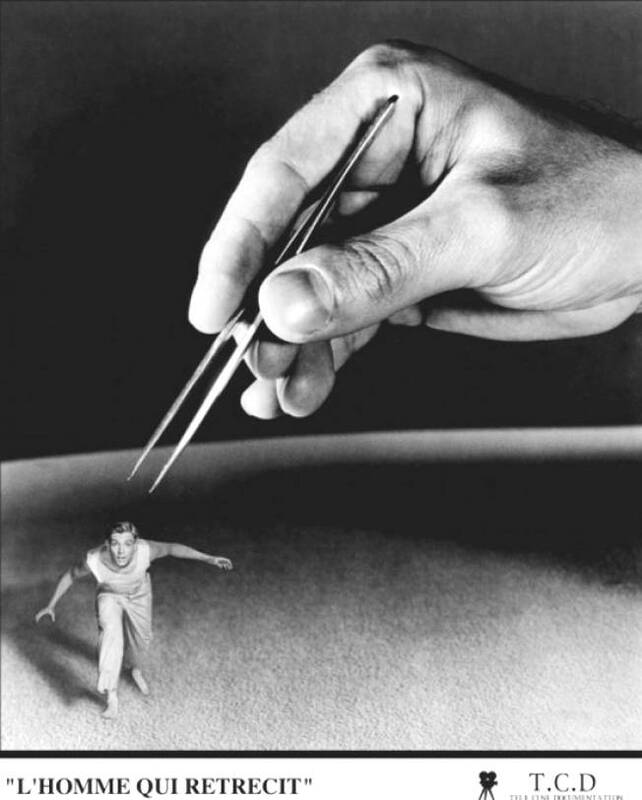 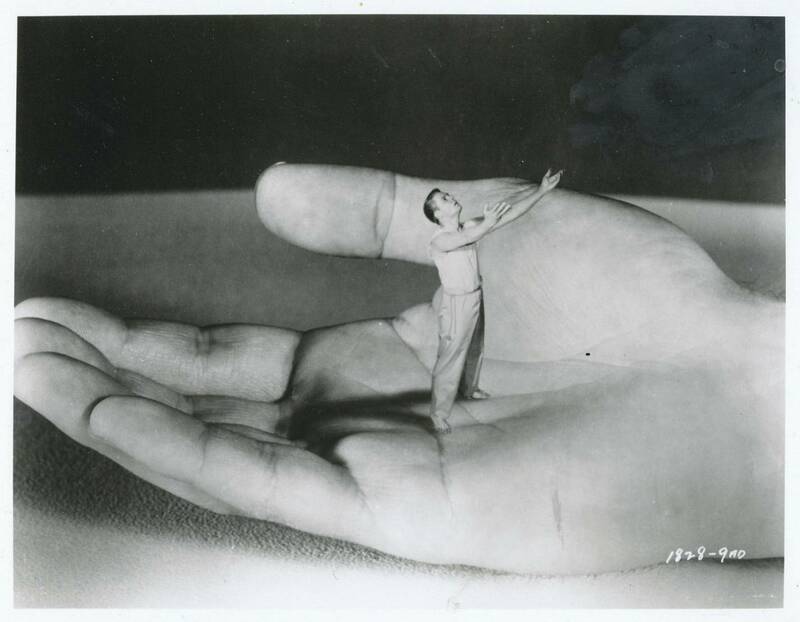 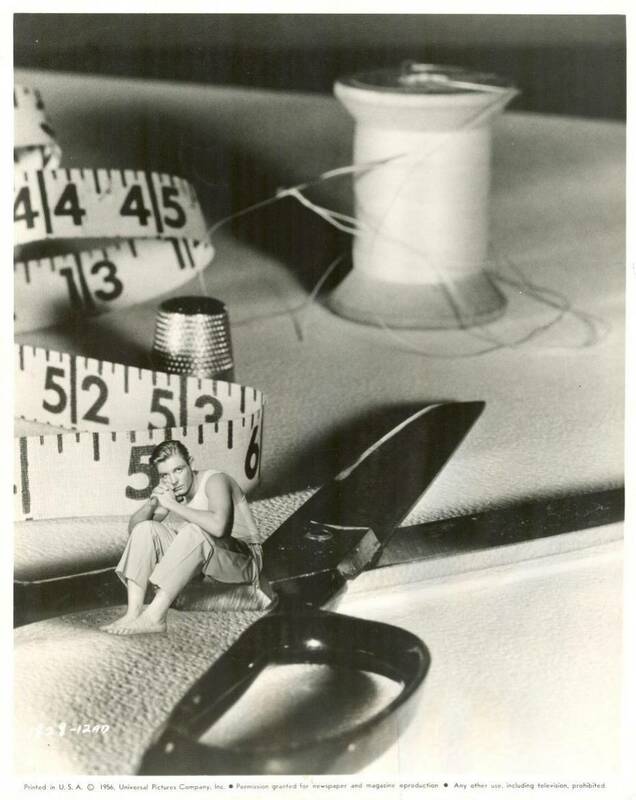 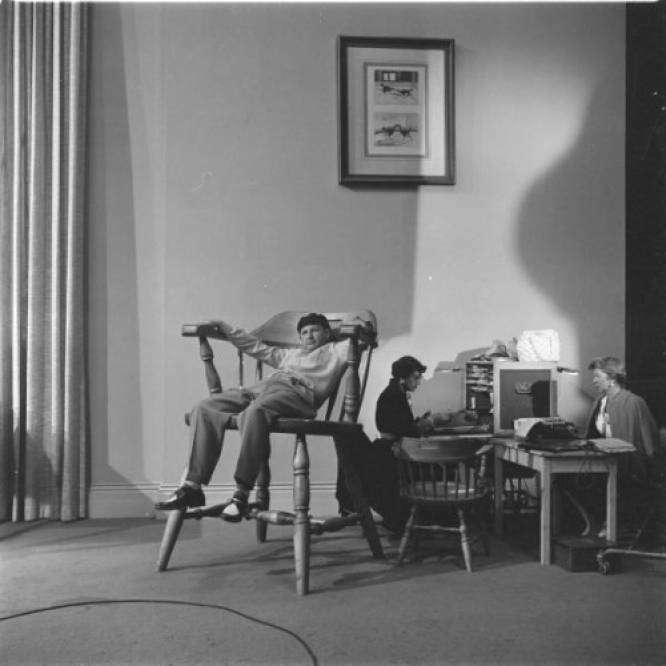 The Incredible Shrinking Man is a 1957 American black-and-white science fiction film from Universal-International, produced by Albert Zugsmith, directed by Jack Arnold, that stars Grant Williams and Randy Stuart. 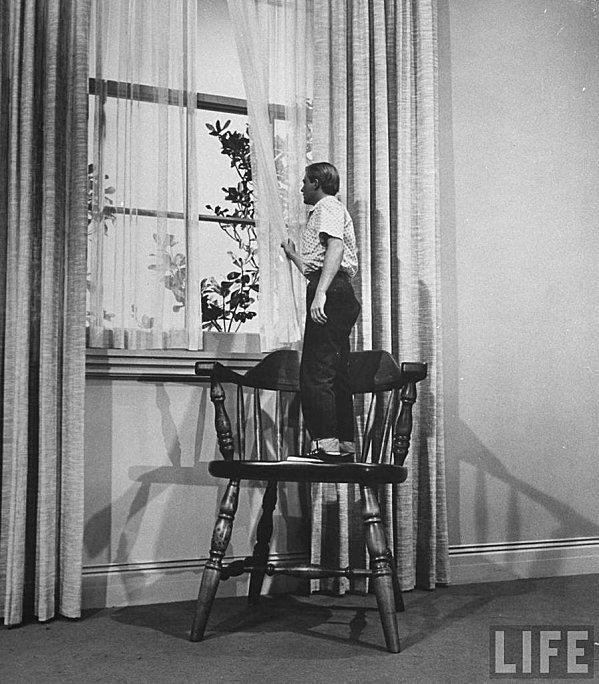 The film was adapted for the screen by Richard Matheson from his novel The Shrinking Man. 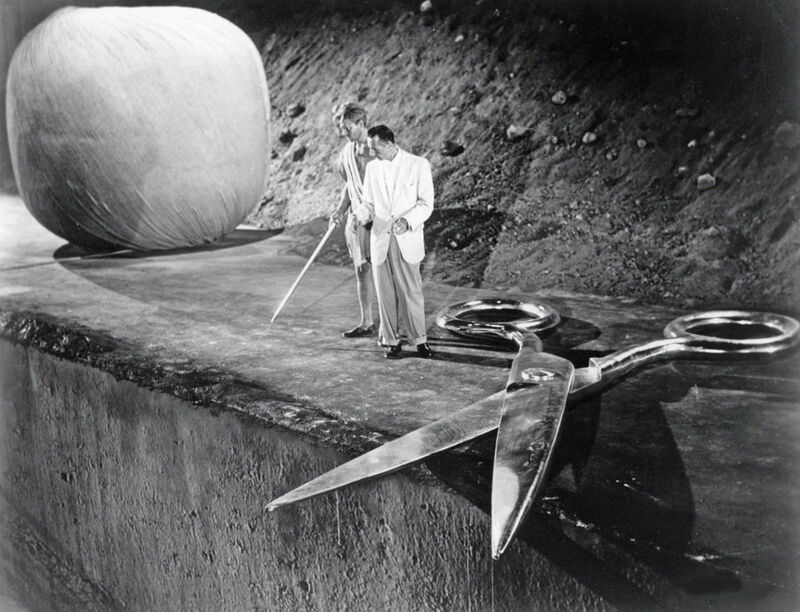 The opening credits music theme (uncredited) is by Irving Gertz, with a trumpet solo performed by Ray Anthony. The film won the first Hugo Award for Best Dramatic Presentation (at the time called "Outstanding Movie") presented by Solacon, the 16th World Science Fiction Convention in Los Angeles. 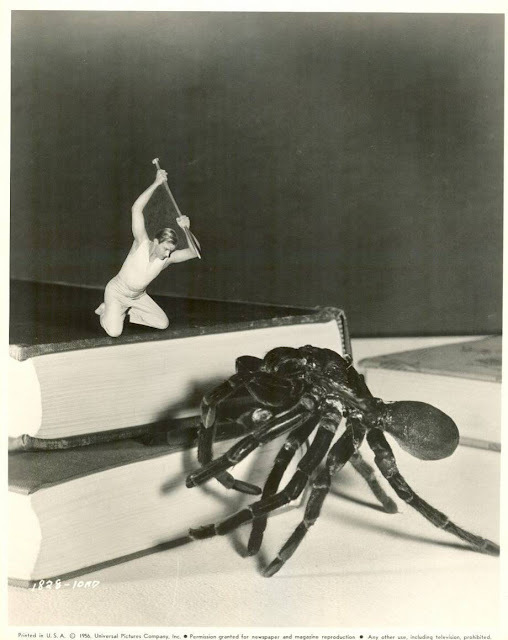 By happenstance, Richard Matheson was the convention's guest of honor that year. 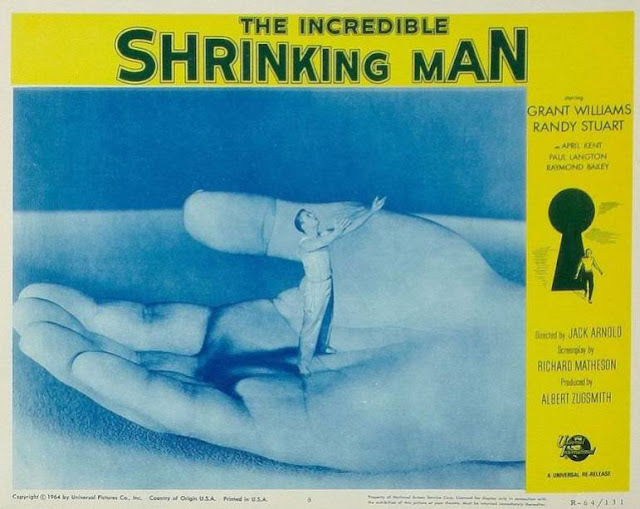 The film was named in 2009 to the National Film Registry by the Library of Congress for being "culturally, historically or aesthetically" significant. Additionally, the cover variant to the third issue of IDW Comics' The Shrinking Man mini-series, adapted from Matheson's novel, includes "Incredible" in the comic's title as a direct reference to the film.